And when they’re asking that question, they are asking with a belief that it can’t happen, and thus attracting into their life all the reasons why they can’t achieve that dream. That’s all they see: the reasons why not! I don’t have enough money to join his program. I don’t have any connections to the personal growth industry, why would he take me under his wing? I’m just a regular guy. Forget that though! I knew ‘what’ I wanted! Other people could try and feed me all the reasons ‘how’ I couldn’t achieve my dream, but ultimately it’s my choice as to whether or not I feed myself that B.S. And I chose not to. I knew what I wanted: a mentor. And so I went after it. What decisions are you making right now that are creating your life? This is something I’m so passionate about and I want so much for you to start focusing on ‘what’ you want, rather than ‘how’ you can achieve it. Sure, the ‘how’ is critically important! But it’s not the first step! The first step is deciding what you want! Make the commitment first to achieving ‘what’ you want, and then allow yourself to attract into your life all the ways that you can achieve that dream. Have you been stopping yourself from achieving a goal or dream by focusing too much on the how rather than the what? Do you know of anyone in your life who is doing this? If you enjoyed this post please help me out by passing it along to your friends and ‘like’ our Facebook Page. Also, if you have any of your own insights please share them in the comments section. ← Are You Attached To Your Ego? Great advice…I guess I’ve been so excited that I’ve been listening to the Universe and that it has been sending me things and people 🙂 that I’ve wanted to share this but alot of the people around me just go..on no another wild far out idea from June..or ya right why would Russell Brand want to be your friend. and of course I start questioning all the things,…only for a moment but it is in those few moments that damage can be done…and I’d like to thank you for your words..they have brought me back to centre and my truths. 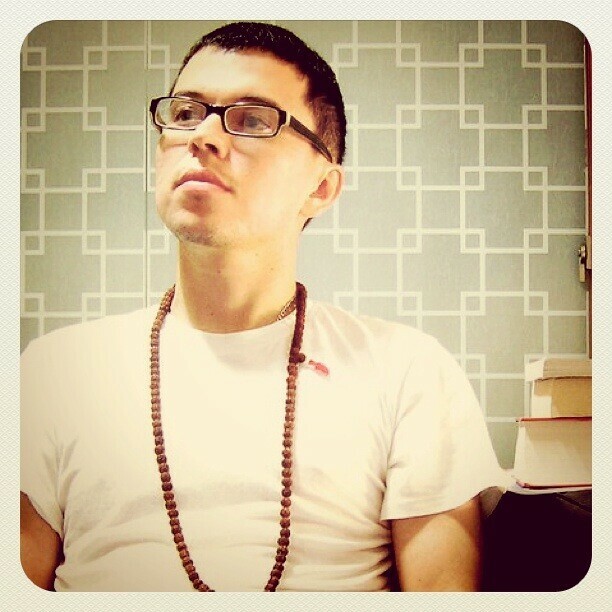 "Hello I'm Ivan: travel junkie, mystic in training, blogger, teacher, student of life. Welcome to my little home on the net, where I hope to share ideas and insights to help you lead a deeply fulfilling life." Download and share our song! My Favorite way to have my Veggies! ** Use discount code: DUC553 to receive $5 dollars off on your first purchase. Are you stuck in a life you don't find fulfilling ? Check out my Ebook that assists you in going from where you are to where you would like to be in life. Click here to get it on Amazon for only $3.99.